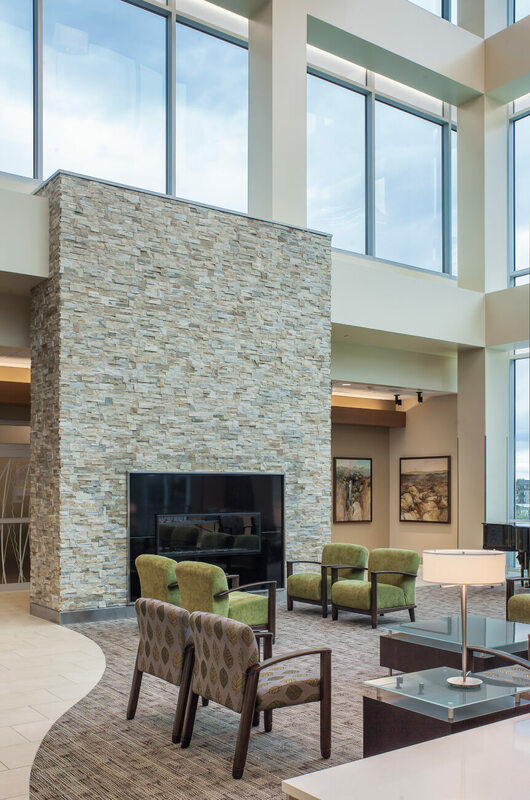 How do you deliver a full-service, innovative, brand new hospital that will define healthcare in the region for years to come…at less than half the initial projected cost? This was a unique collaboration experience for our firm. 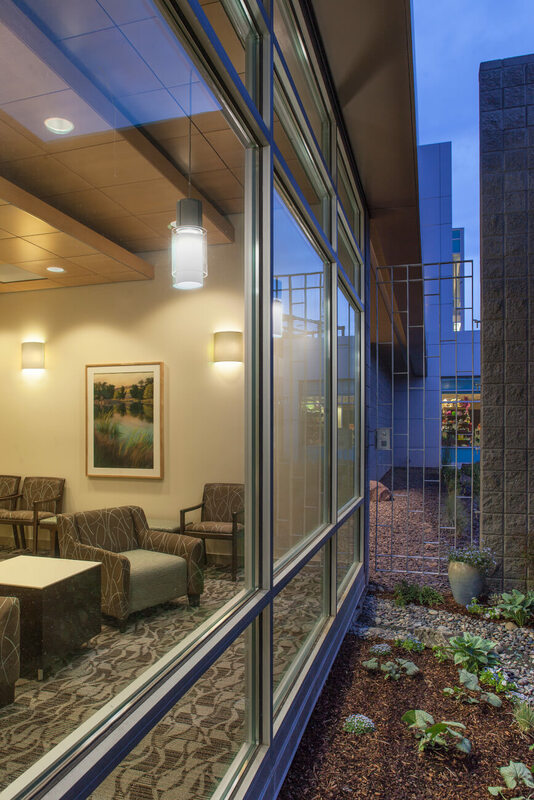 Beginning in 2006 and helping the former Kennewick General through the master planning and site selection phase of the project, PKA developed a bond with the administrators and clinical directors of the hospital. This bond was critical during the financing phase of the project. Trios went through many rounds of financing attempts with both state and federal funding sources. All through this period, PKA stayed with the hospital, and stayed within our original fee, to support these efforts. 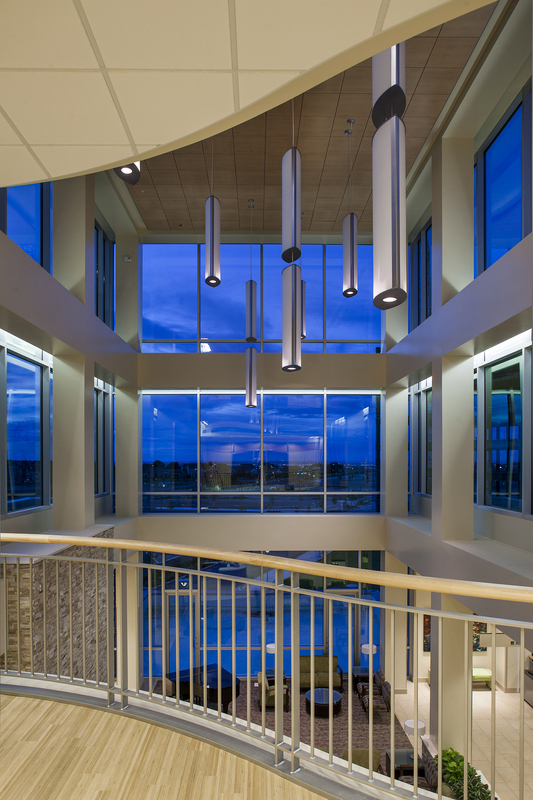 Ultimately, the project was handed to a developer for procurement and PKA remained the architect of record and saw the project to completion this last summer. 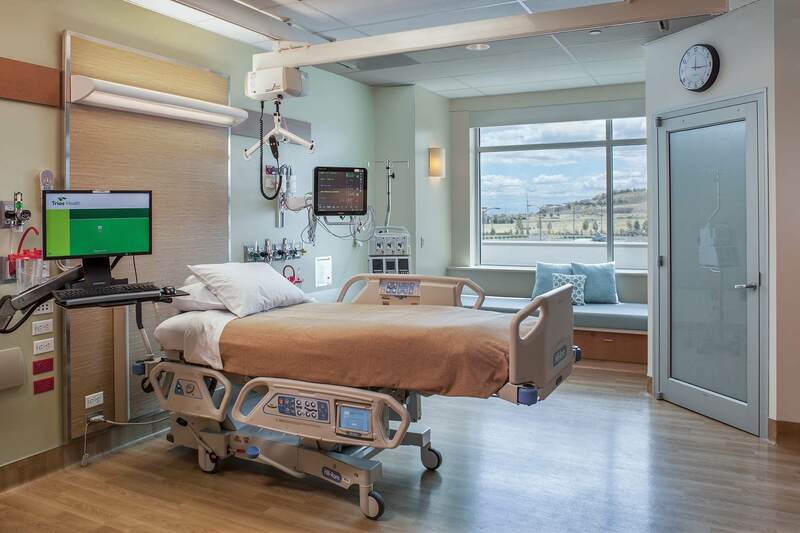 Amidst the challenges during this phase of the project, PKA stayed attuned to the desires of the administration, the clinical staff, and the community that they served, in developing the appropriate design solution. 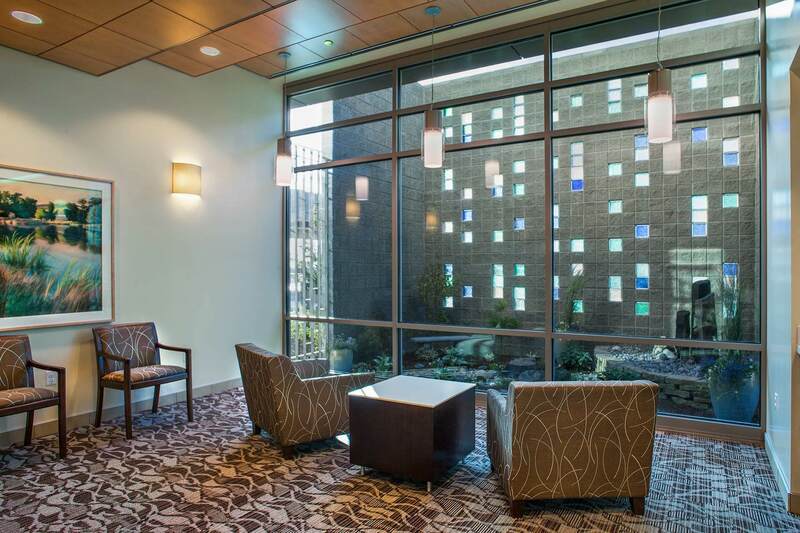 This new hospital is a statement about Trios Health and the community in which they are located. 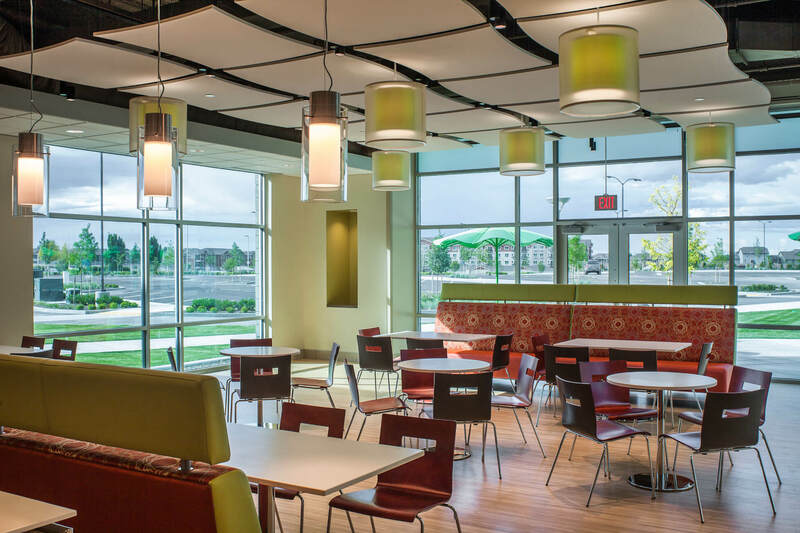 PKA helped keep the project on-time, on the required budget, and delivered a leading edge facility that is poised for growth over the coming years. 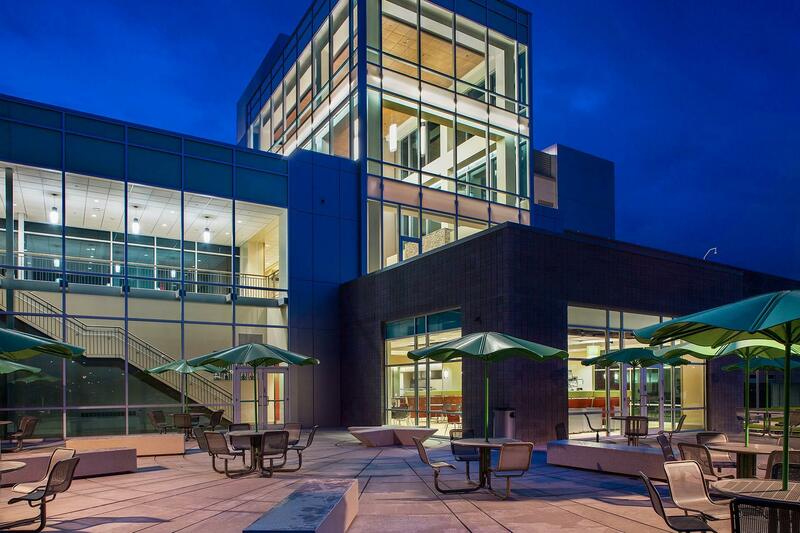 The Southridge Campus is a new development on the south side of Kennewick in the Tri-Cities area of Washington. 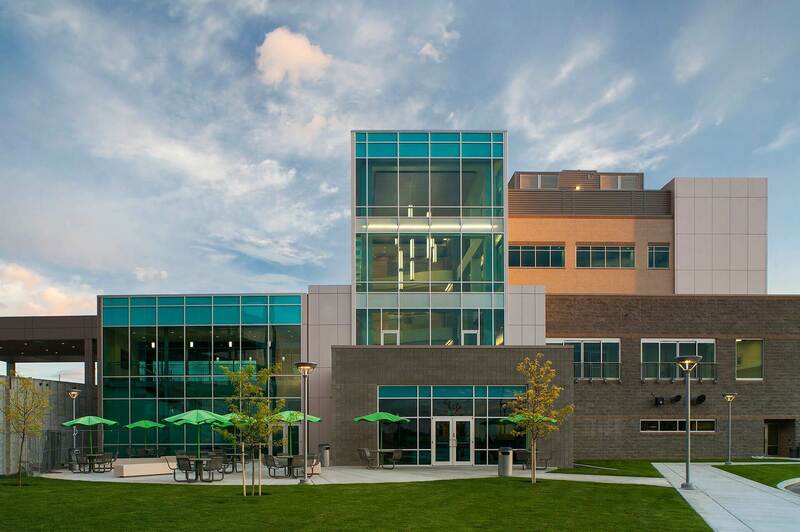 Located directly adjacent to the Southridge High School, the new medical campus is in a suburban setting with new residential developments planned to surround it. 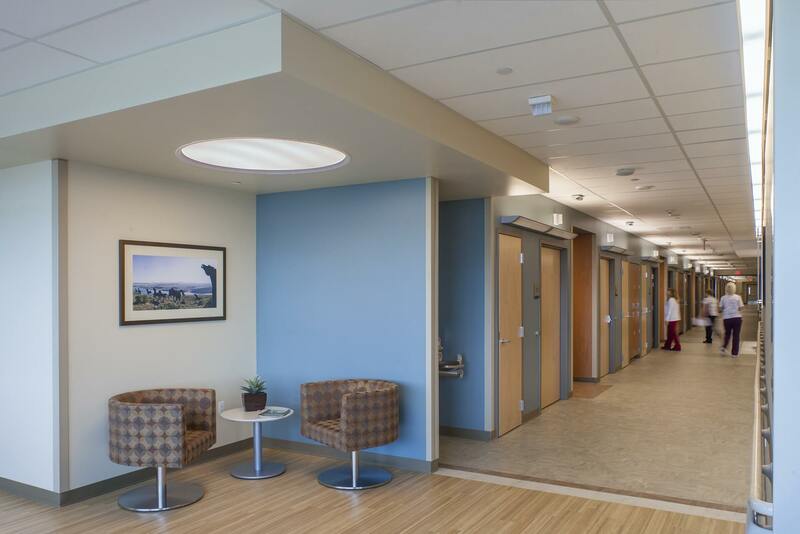 The 171,000 ft² facility provides critical care, medical and surgical beds, short stay beds, emergency department, operating rooms, diagnostic imaging, pharmacy, physician practices, centralized laboratory, and administrative services. 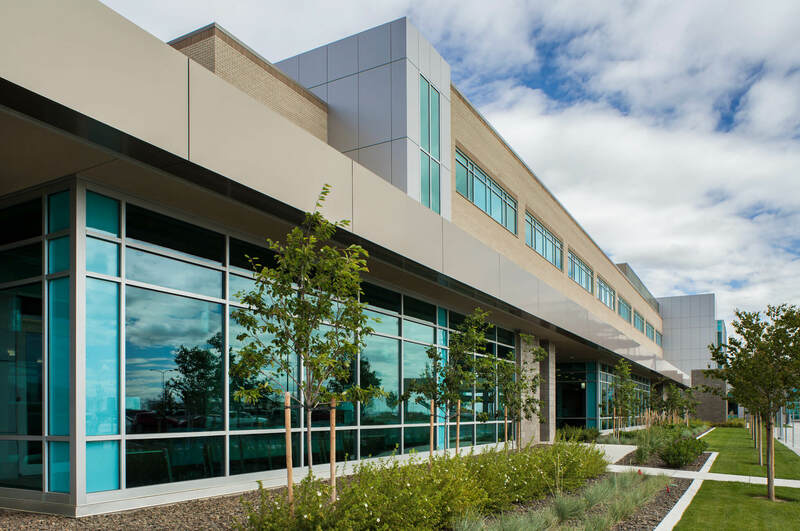 The Southridge facility completes a three-campus model for Trios Healthcare that integrates physician practices, as well as urgent and walk-in care centers. 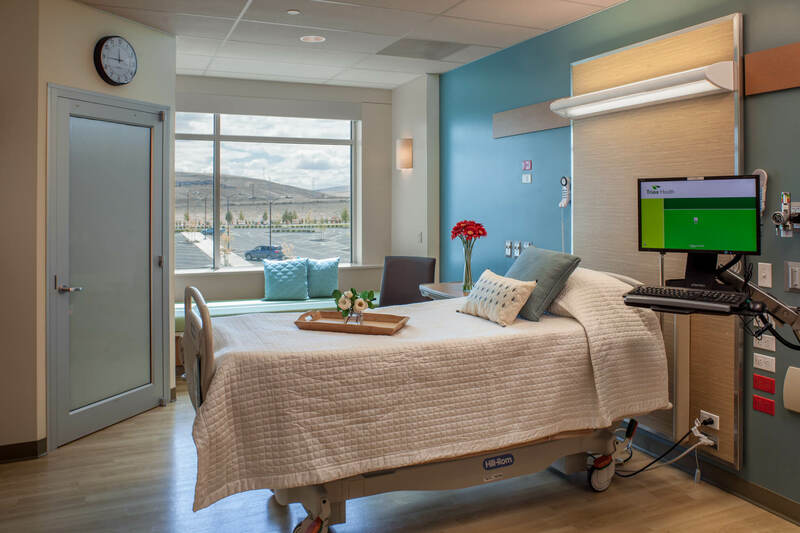 The initial design work was for a full-service 74-bed hospital and the design incorporates planned expansions of up to 250 beds. 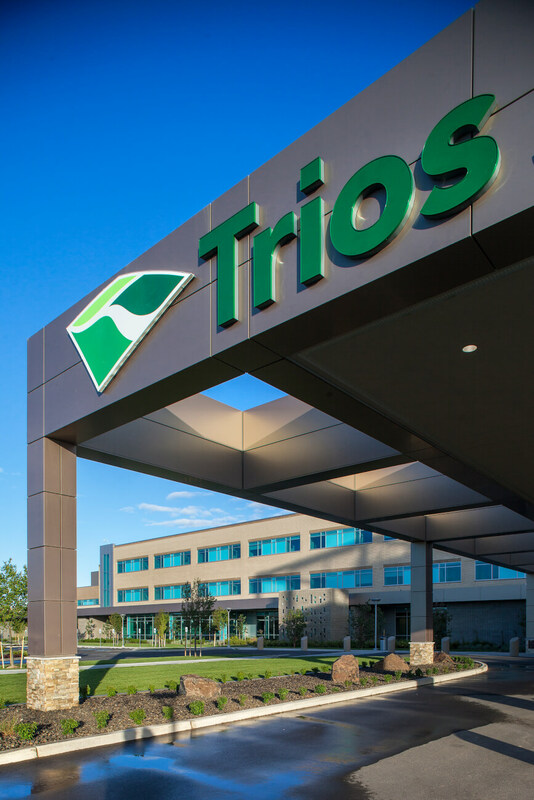 Trios Southridge Hospital provides for current and future healthcare demands and ensures the hospital’s ability to best serve the Tri-Cities region. 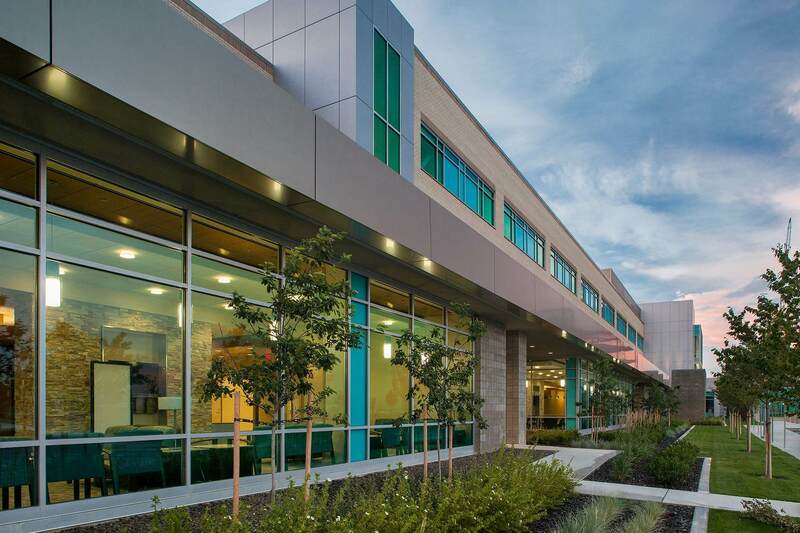 The new medical center opened July 15, 2014.